Following in the footsteps of the book Fish for Life – Interactive Governance for Fisheries, and the interdisciplinary approach it presents, this volume illustrates the contribution of interactive governance theory to understanding core fisheries and aquaculture challenges. These challenges are invariably linked to broader concerns such as ecosystem health, social justice, sustainable livelihoods and food security. 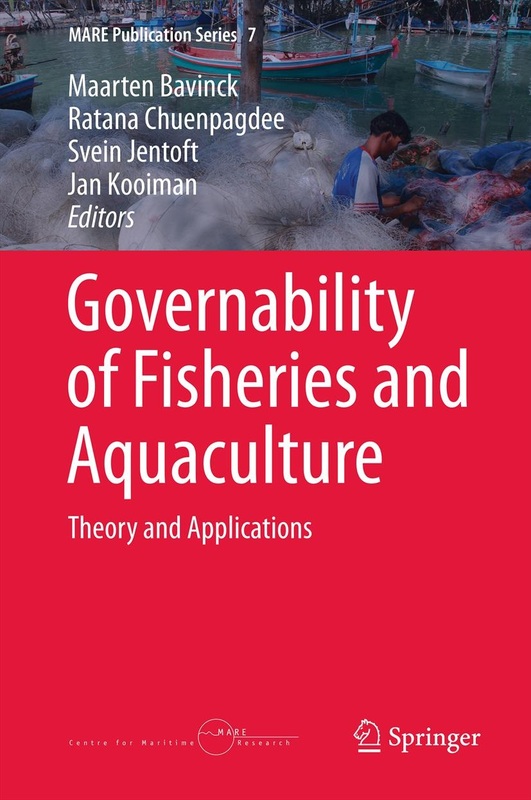 The central concept in this perspective is governability – the varied capacity to govern fisheries and aquaculture systems sustainably. Many of these systems are characterized by problems that are inherently 'wicked' and therefore difficult to address. 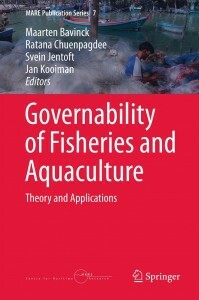 The authors of this edited volume argue that responses to such problems must consider context; specifically the character of the fisheries and aquaculture systems themselves, their institutional conditions, and the internal and external interactions that affect them. 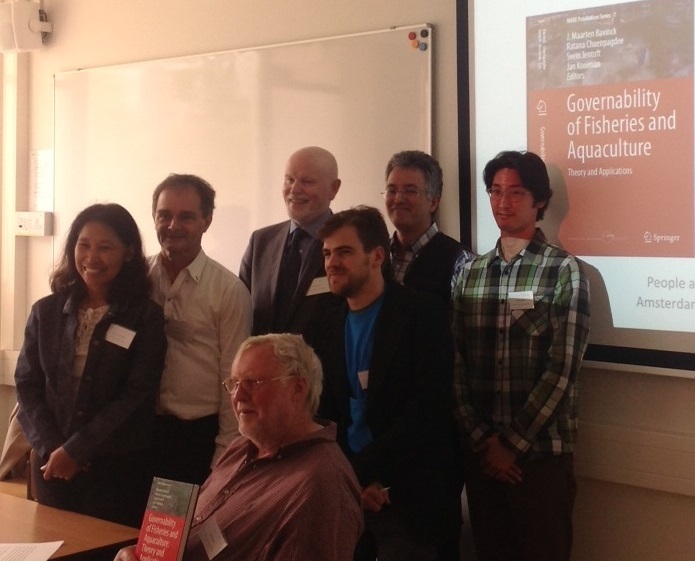 Drawing on a diverse set of international experiences, the volume offers a new lens and systematic approach to analysing the nature of governance problems and opportunities in fisheries and aquaculture, exploring pressing challenges and identifying potential solutions.